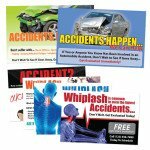 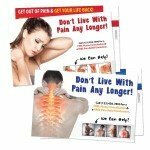 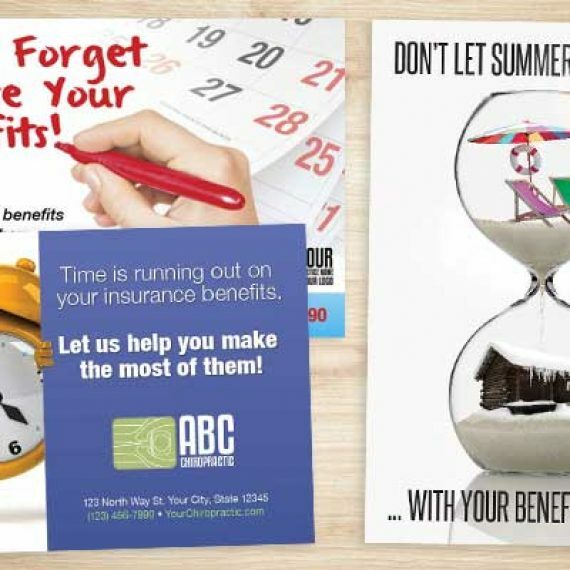 Check out the newly added chiropractic marketing designs, products and print materials in our online store. 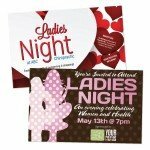 You can peruse the samples, see pricing, and buy right online. 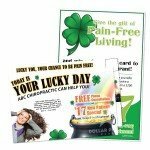 After you choose a product and buy it, we customize the design any way you like for FREE! 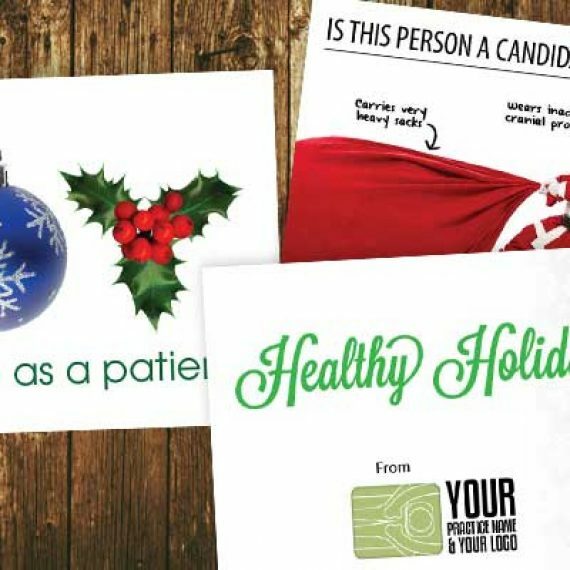 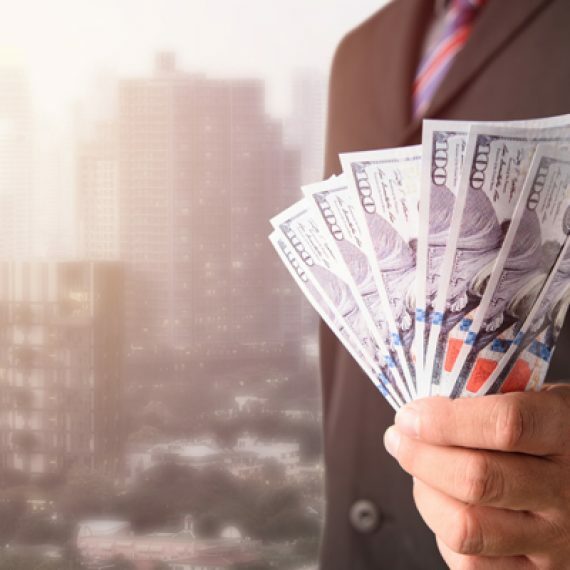 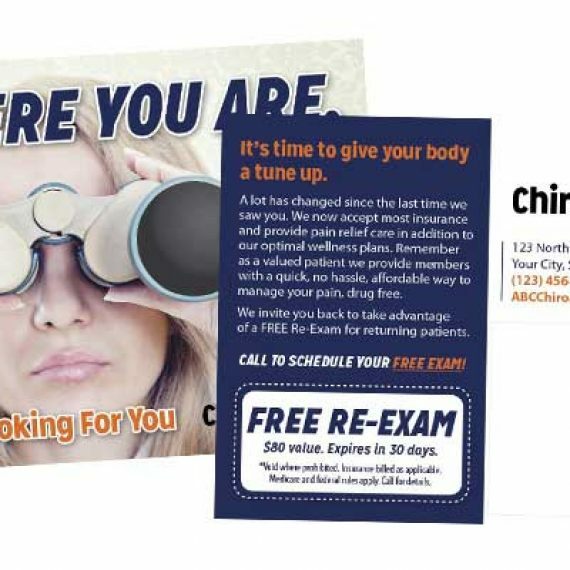 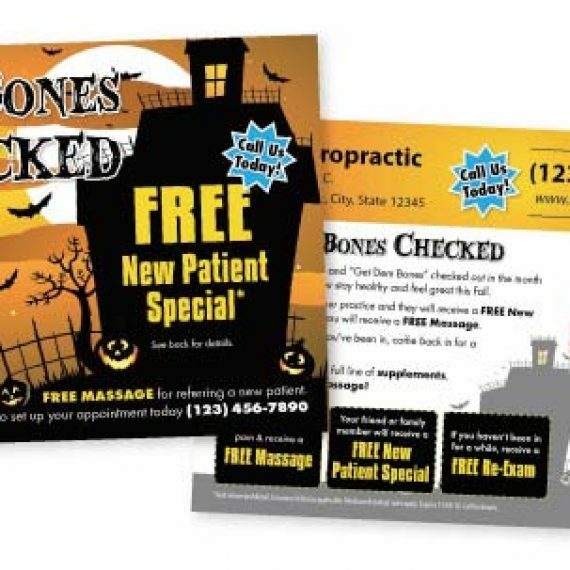 If you are looking for marketing ideas, need print materials, or simply need more patients check out the online store!